Update: Instead of featuring the 3840×1080 resolution as initially planned, Philips will boost up the resolution to 5120×1440 pixels offering a much clearer image quality with ~108 PPI (pixels per inch). 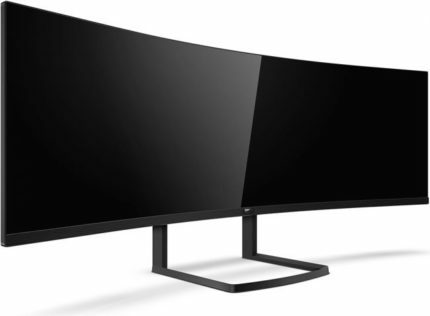 In Q4 2018, Philips will be releasing a double ultra-wide display dubbed as the Philips 492P8 with 5120×1440 screen resolution, 32:9 aspect ratio, and 49-inch curved panel. Samsung’s CHG90 QLED display is a similar 32:9 super-wide monitor but with a lower resolution of 3840×1080 pixels and a higher refresh rate of 144Hz which make it great for immersive gaming while the Philips model is more oriented towards multi-tasking. 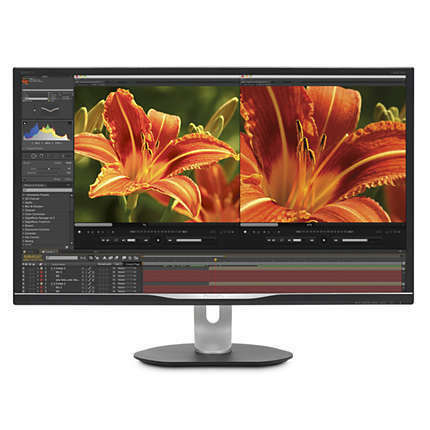 Full specifications about the Philips 492P8 haven’t yet been revealed, but we do know that its VA panel will deliver 178-degree viewing angles, up to 600nits of brightness and up to 5,000:1 contrast ratio. Refresh rate and response time speed are also unknown, but since the monitor will be aimed at professionals, it wouldn’t make sense if it offered more than common 60Hz and up to 4ms response time speed. Connector ports will include two HDMI, a DisplayPort, and a VGA which will be useful if you wish to connect an extra 1080p device and display it via Picture in Picture or Picture by Picture mode. Additionally, the Philips 492P8 will feature two USB 3.0 ports, an Ethernet port, and the USB-C for simultaneous data transfer, content streaming, and battery charging capacity. Unlike the Samsung C49HG90, the Philips 492P8 won’t feature the quantum-dot technology for improved image quality, but rather standard sRGB color gamut. Furthermore, Samsung’s model also offers AMD FreeSync 2 with HDR format support, 144Hz refresh rate, and 1ms MPRT (Moving Picture Response Time) speed. 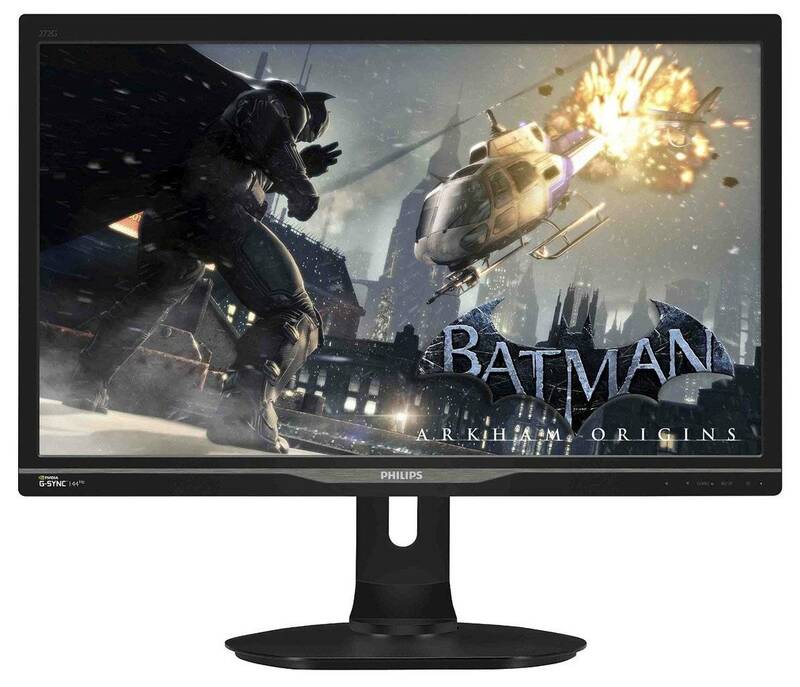 While this makes it appealing for gaming, its $1,000 price makes it one of the most expensive gaming monitors out there. Back when the Philips 492P8 resolution was 3840×1080, its price was expected to be $1,075, so the new price won’t be lower than that. 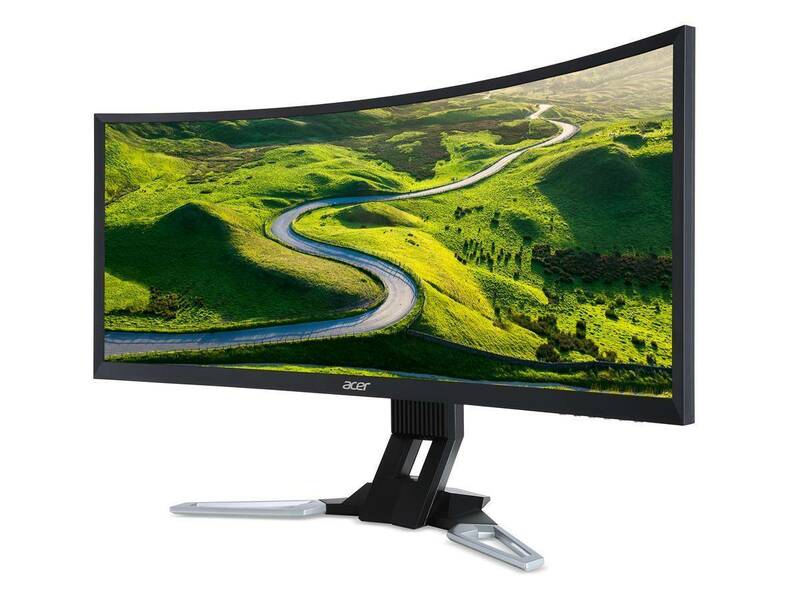 Granted that a 49-inch screen will give you plenty of workspace to deal with, for the same amount of money you could get almost four 27-inch 1440p monitors for office work or just two for an equal productivity value at half the price.